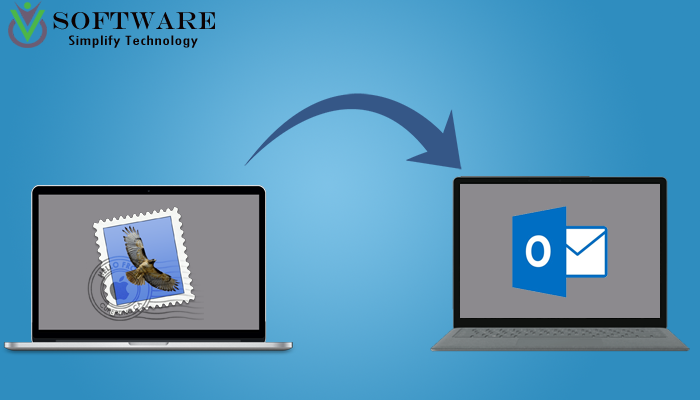 Move from Apple Mail to MS Outlook (2016,2013, 2010 & more) then you will have to manually export an MBOX file from Apple Mail and then convert it to PST for Outlook..
EDB file is email database file used by Exchange Server to save mailboxes data. 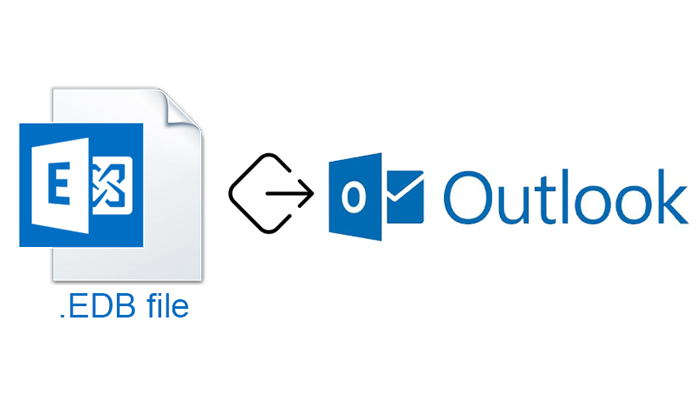 This blog describes reasons to open EDB file without Exchange server and how to export EDB to PST file to access data in Outlook. Migration of IBM Lotus Notes data to MS Outlook blog explains the disadvantages of manual methods and why to choose a third-party NSF to PST Converter.. Import your old IMAP accounts data from OST file including all emails, contacts, calendar, tasks, notes and other important data to your MS Outlook 2016 or any older version..